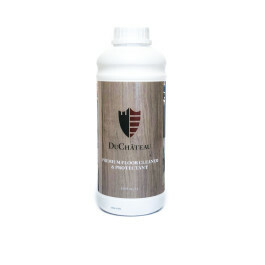 This product was made for the regular upkeep of your oiled, lacquered, and varnished DuChateau hardwood floors. 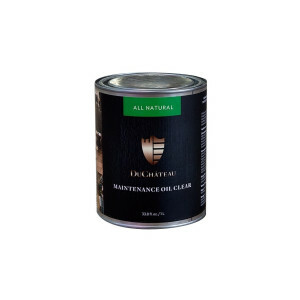 The special blend of oil and cleaner, keeps your oil finished hardwood from drying out with repeated cleaning. 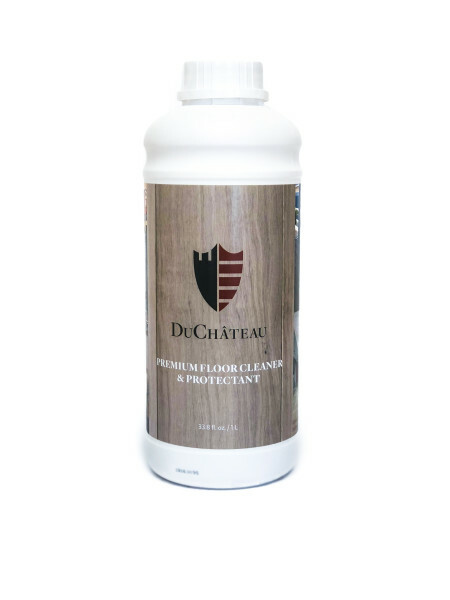 Safe and environmentally friendly, this easy-to-use wood care product promises you a thoroughly clean and nurtured floor, all combined into one small bottle. 2. 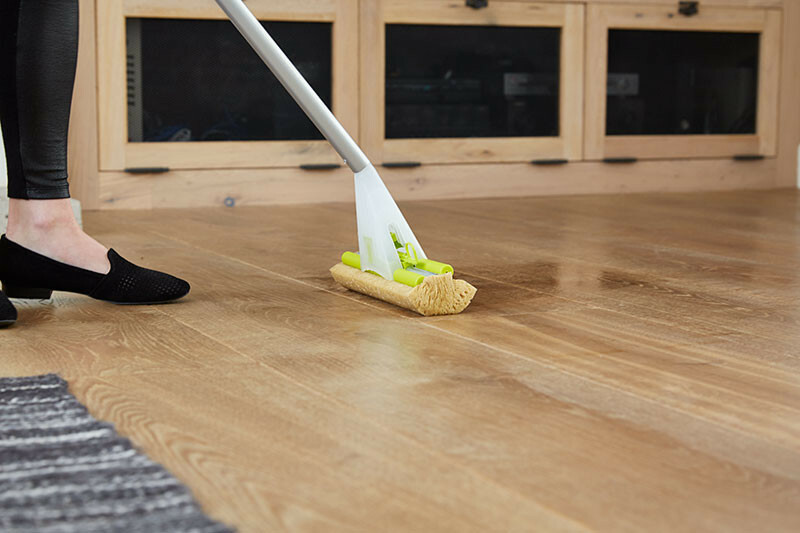 Vacuum or sweep to ensure the floor is dust-free. 3. Mix 2 caps per gallon of lukewarm water. 4. Apply the mixed solution with a clean, wrung-out cloth or mop in the direction of the wood grain. 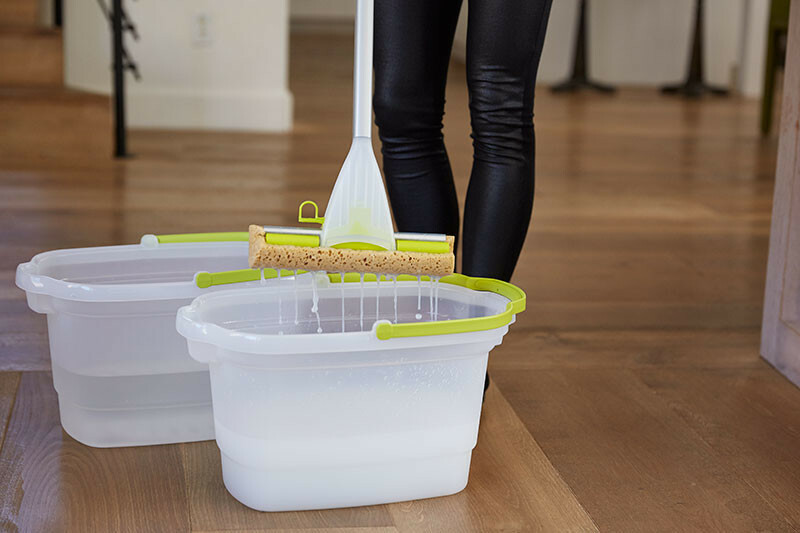 Do not rinse the floor after applying the solution and allow 1 hour to dry at room temperature. 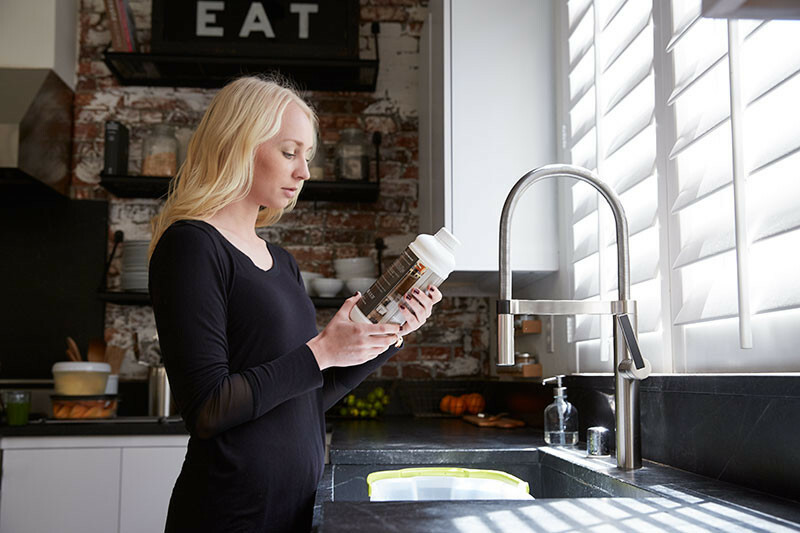 Frequency: Reapply at least once a month depending on the amount of dirt.